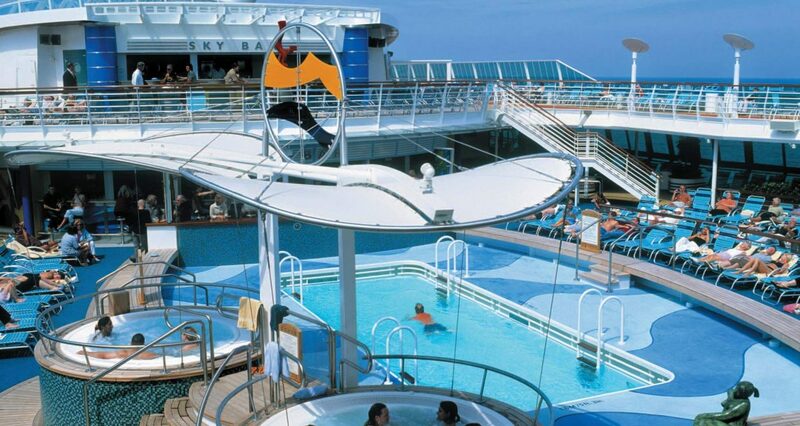 Events should make a splash. 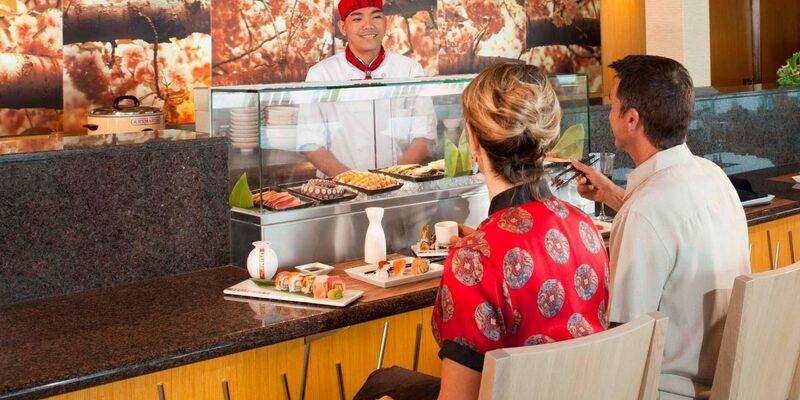 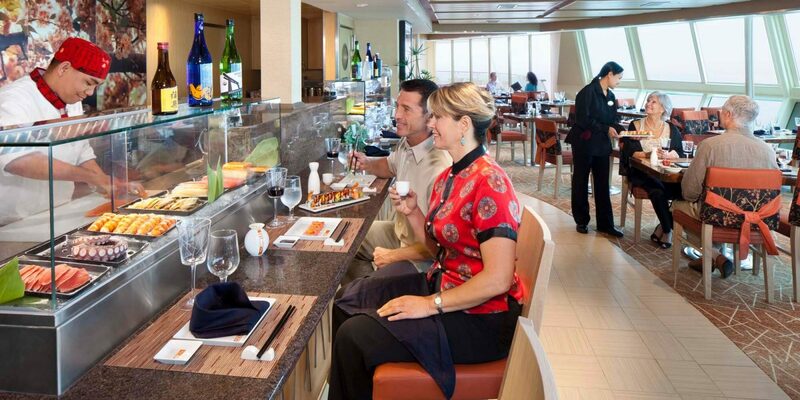 With cutting-edge technology, world-class entertainment and spectacular amenities, we’ll help you do just that. Because sometimes, you need to go big or go home. 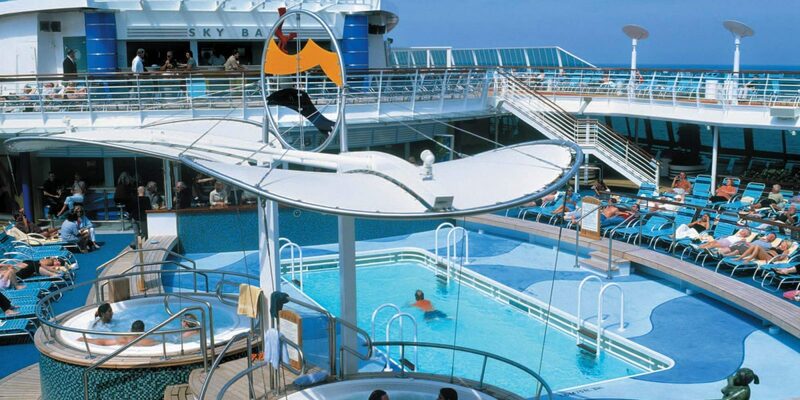 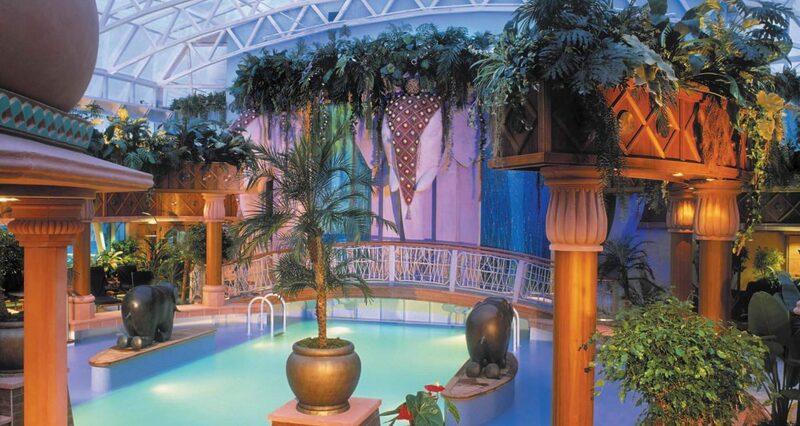 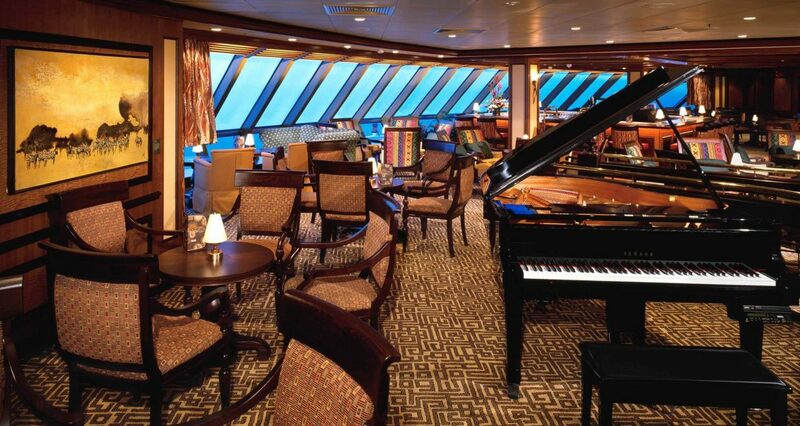 There’s so much to love about Brilliance of the Seas! 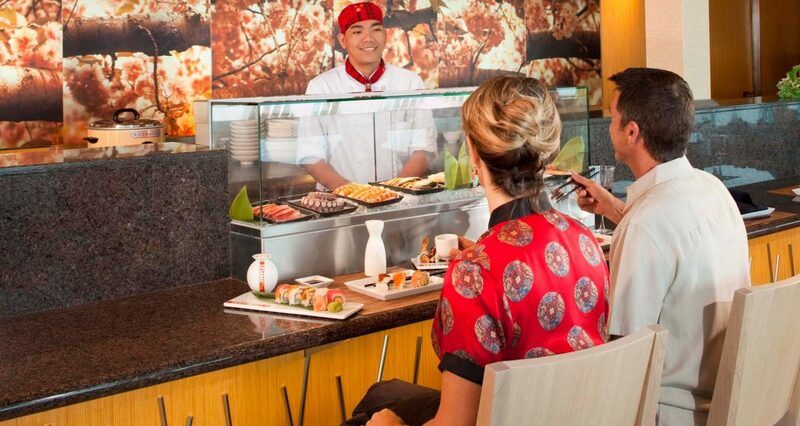 Five new specialty restaurants are waiting to wow your taste buds. 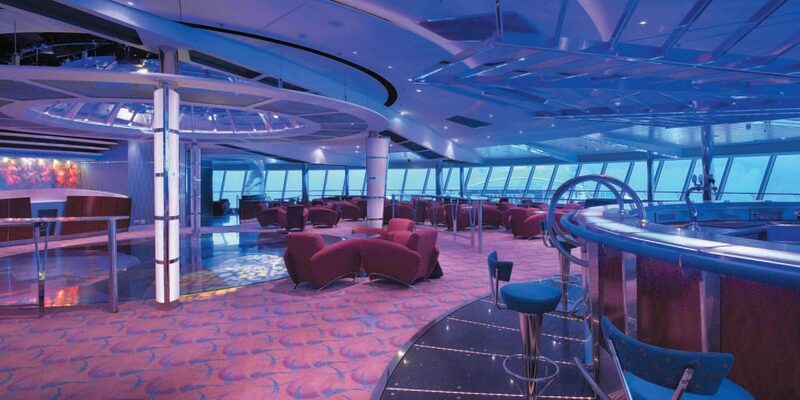 Ocean-facing glass elevators and floor-to-ceiling windows make guests feel like they’re part of the sea and sky. 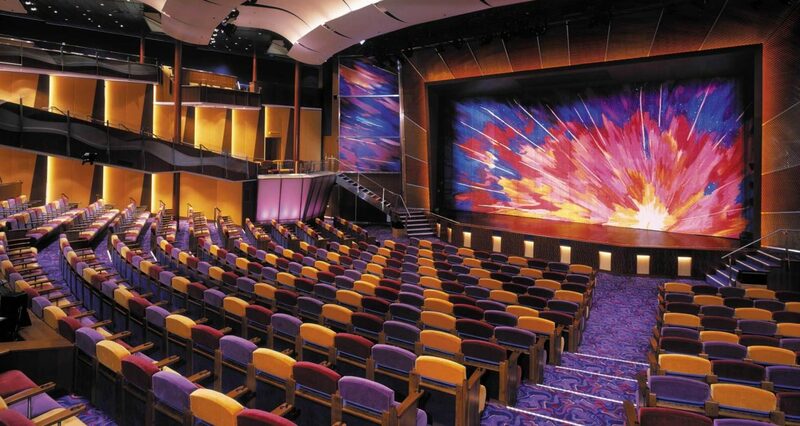 And with Royal Caribbean International’s signature onboard amenities, like Broadway-inspired entertainment and the adults-only Solarium retreat, Brilliance of the Seas never fails to impress and delight its guests. 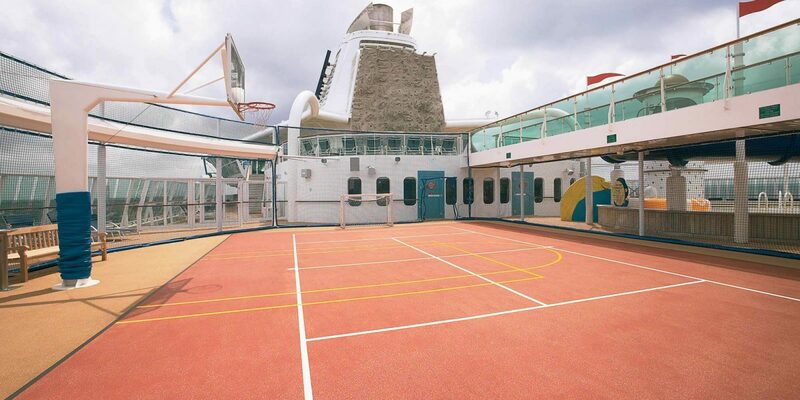 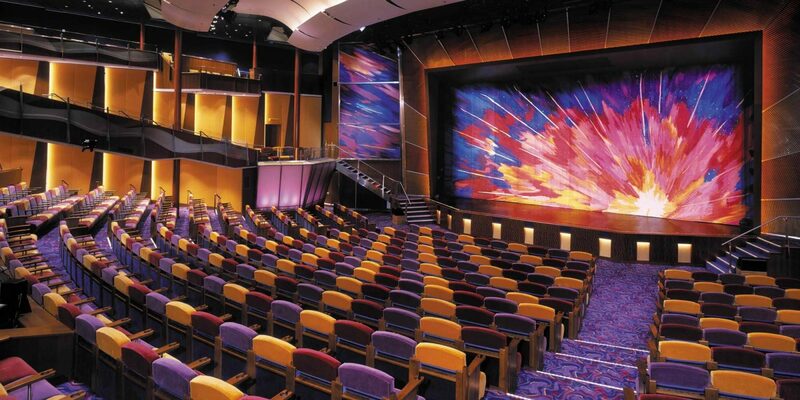 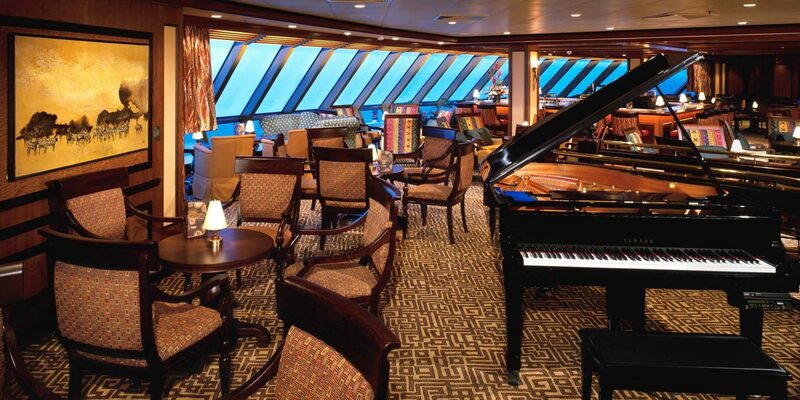 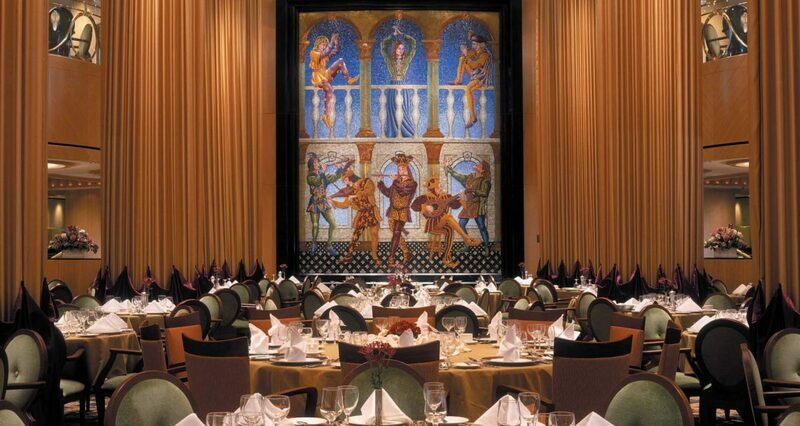 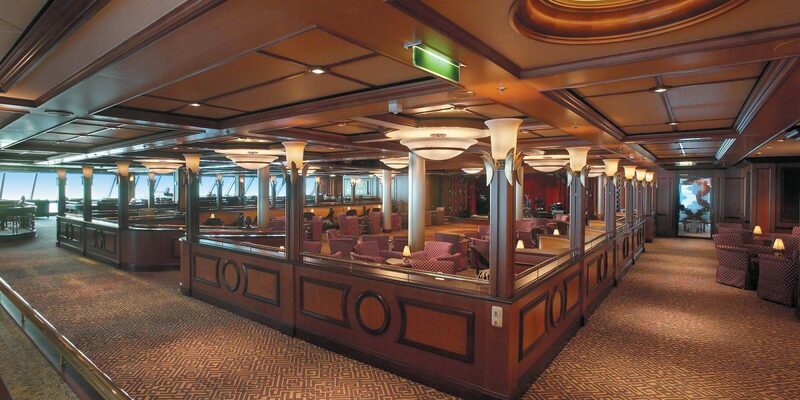 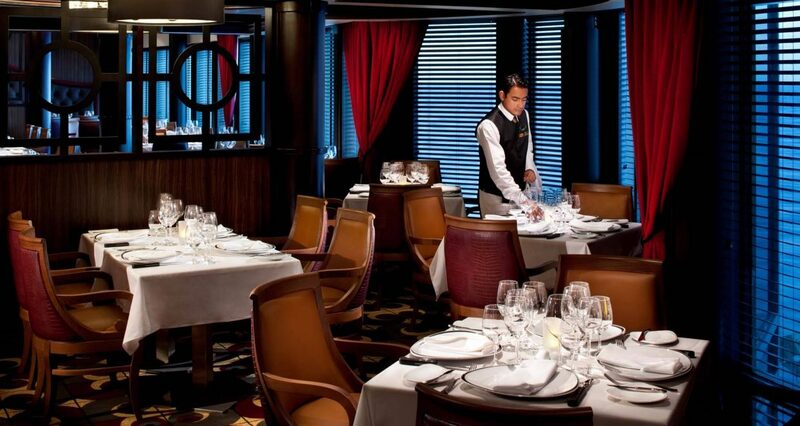 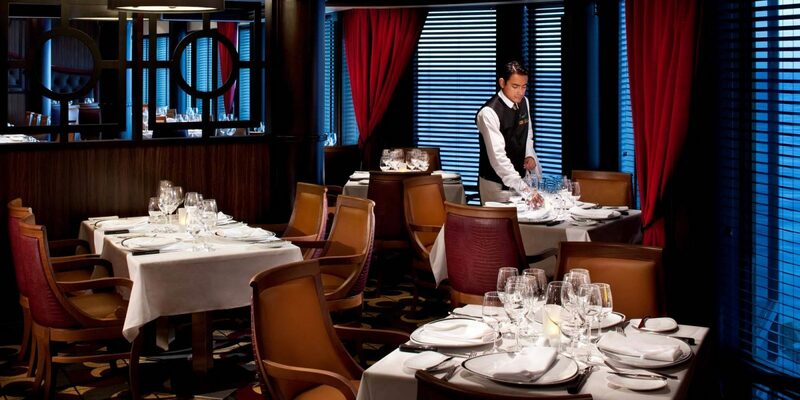 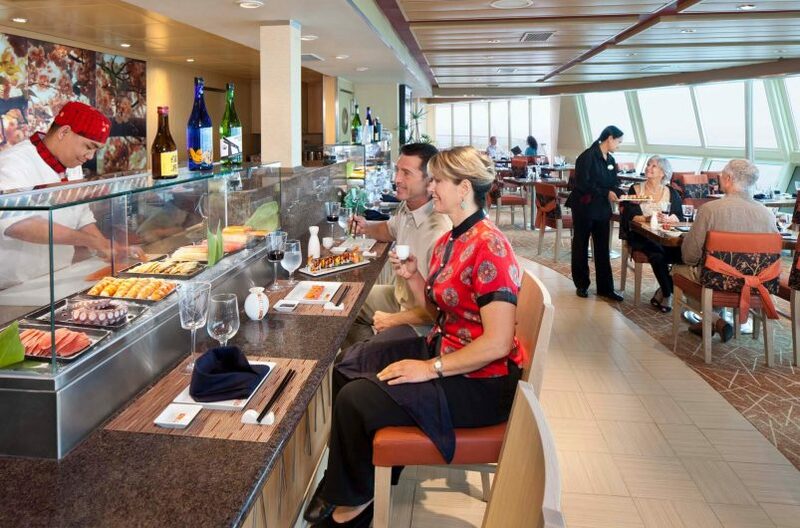 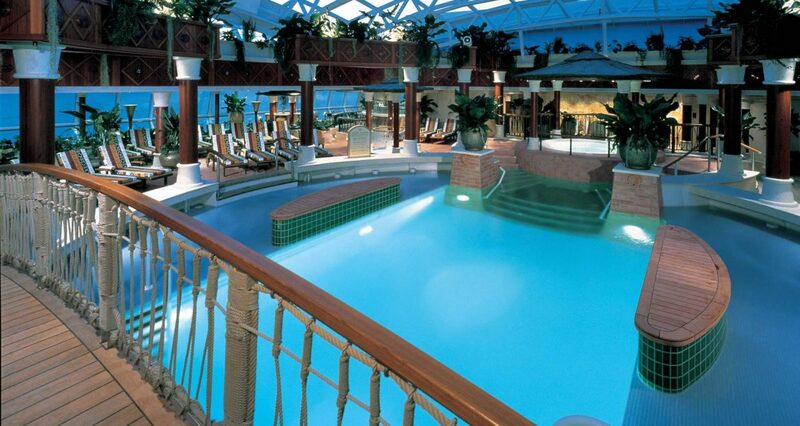 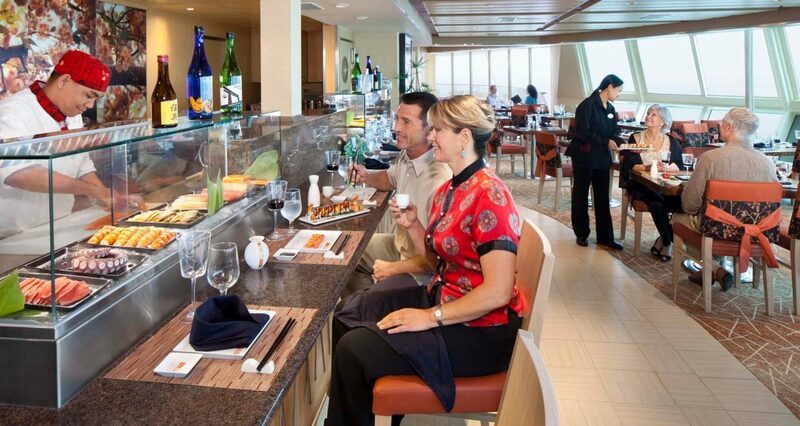 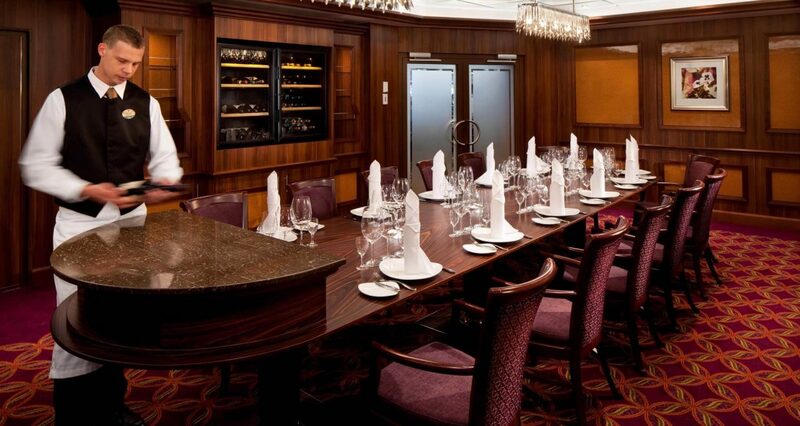 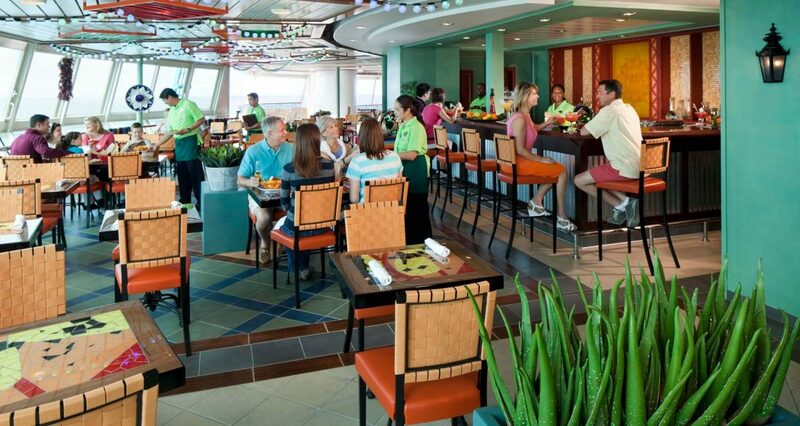 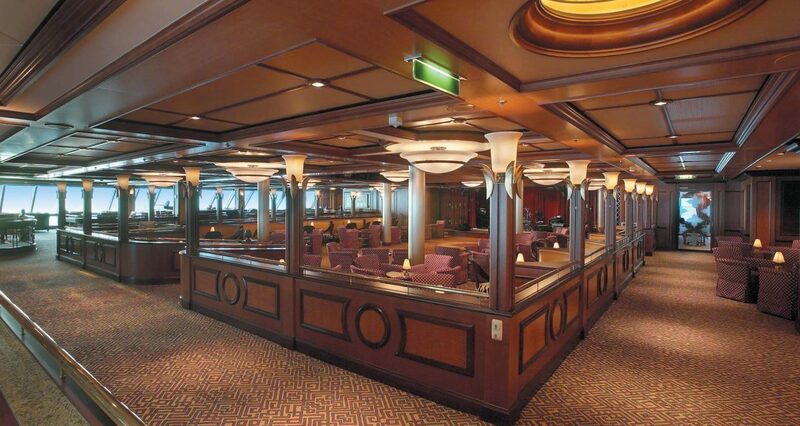 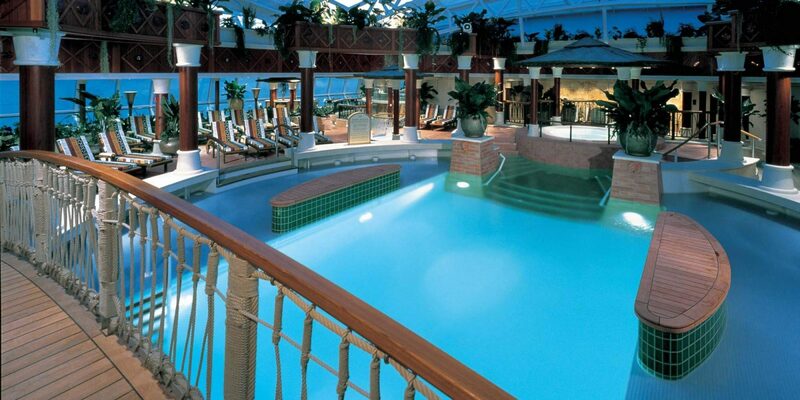 Aboard Brilliance of the Seas, you’ll find spaces to accommodate up to 900 guests and a variety of configurations. 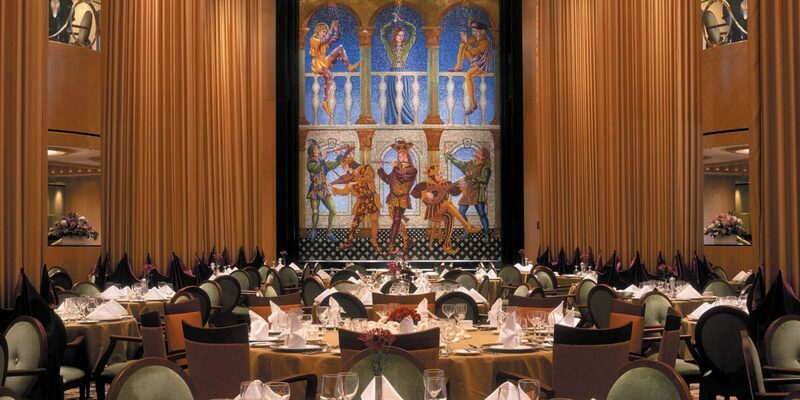 Our dedicated staff will help you choose the perfect venue for your event, then execute the entire affair flawlessly from start to finish. 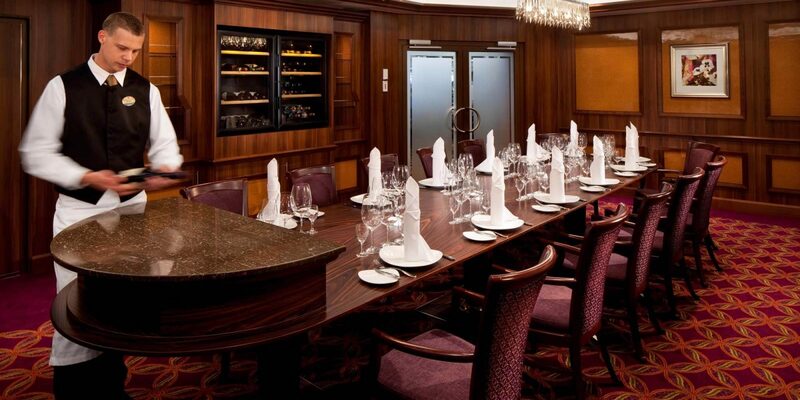 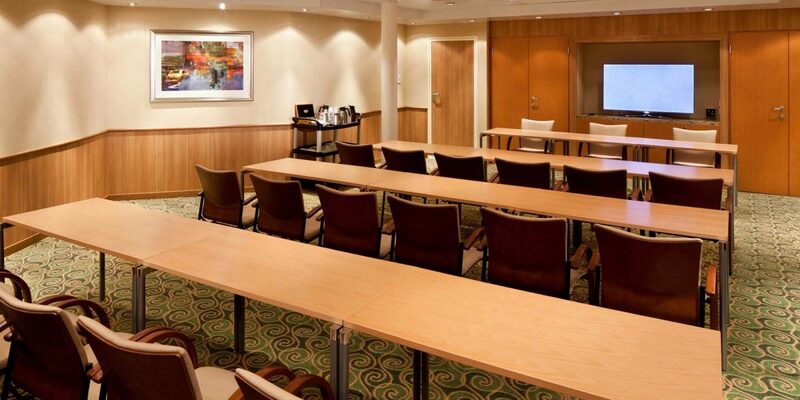 Innovative technology in our meeting spaces coupled with tech-savvy conveniences throughout the ship, such as pervasive WiFi, keep you productive and plugged in during your entire voyage. 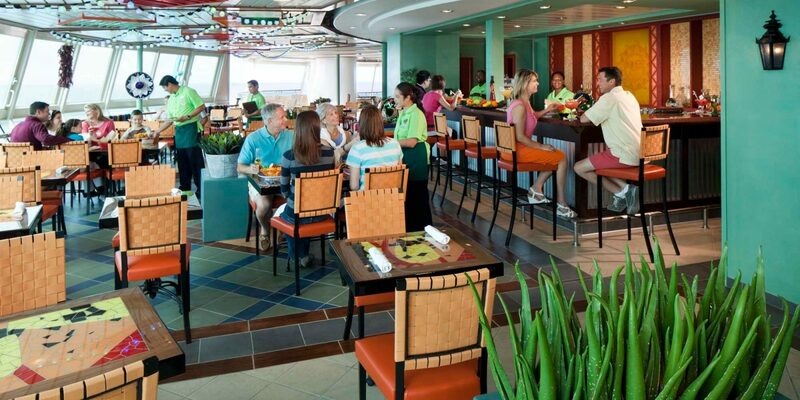 Rock climbing, mini-golf, a golf simulator, and more give your team plenty to do after hours. 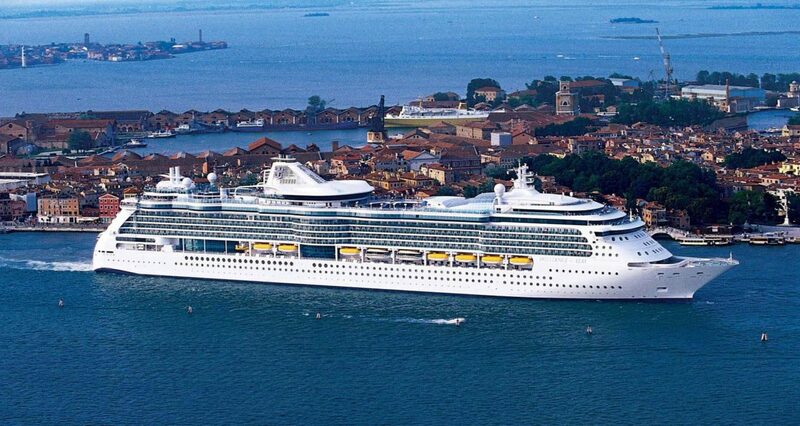 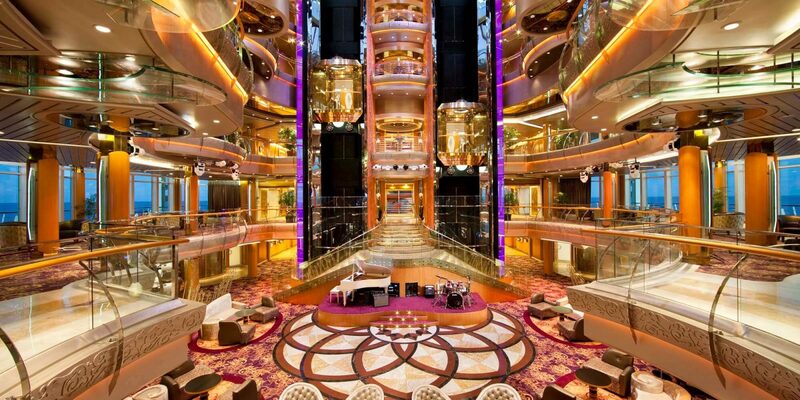 On Brilliance of the Seas you’re never at a loss for a beautiful view. 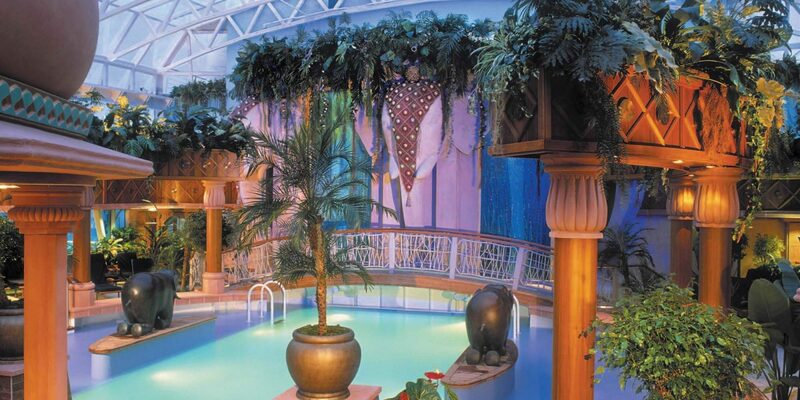 Climb to new heights on our signature rock climbing wall, relax and unwind at our Vitality Spa and indulge in delicious cuisine from every corner of the globe.